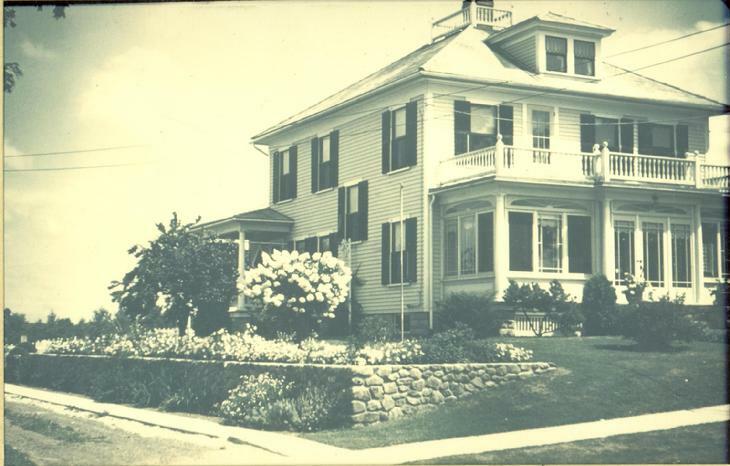 July 12, 1850: The President, Directors and Company of the Monadnock Bank present an act to incorporate as a Bank in Jaffrey NH. Benjamin Cutter, Oliver Prescott, Jonas M. Melville, John Conant, Alonzo Bascom, Sabau Rice, Benjamin Haywoode, John A. Rehols, Samuel Ryan, Ethan Cutter, Rufus Heywoode, Samuel Foster, Peter Upton, et al to incorporate the name Monadnock Bank effective the first day of September 1850 to continue twenty years next January (1851). August 24, 1883: The Monadnock Fire Insurance Company was established August 24, 1883 by Peter Upton et al. 1883 Charles Rich begins his career at the Monadnock National Bank soon after was named Cashier. Rich operated a large insurance business as well as served in the New Hampshire National Gurad, the State Legislature, was a Justice of the Court, Moderator and Treasurer of the School District. Mr Rich came under some scrutiny and suffered as many others did during the Dean Farm Murder investigation and deliberations. It was said that the stress took a toll on his health and he gave up his insurance business to the Monadnock Bank in 1930. Mr. Rich died Wednesday January 11, 1933. 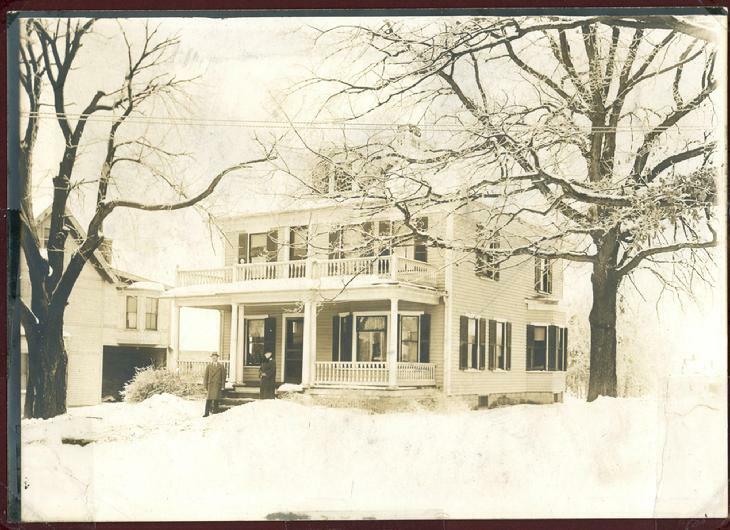 4:50 PM July 21, 1887: Peter Upton, Baxter Whitney, Oscar Bradley, Benjamin Pierce, John H. Cutter, Julius Cutter and Walter Goodnow present to the General Court to incorporate the Monadnock National Bank to operate in East Jaffrey NH for twenty years effective January 1 1888.